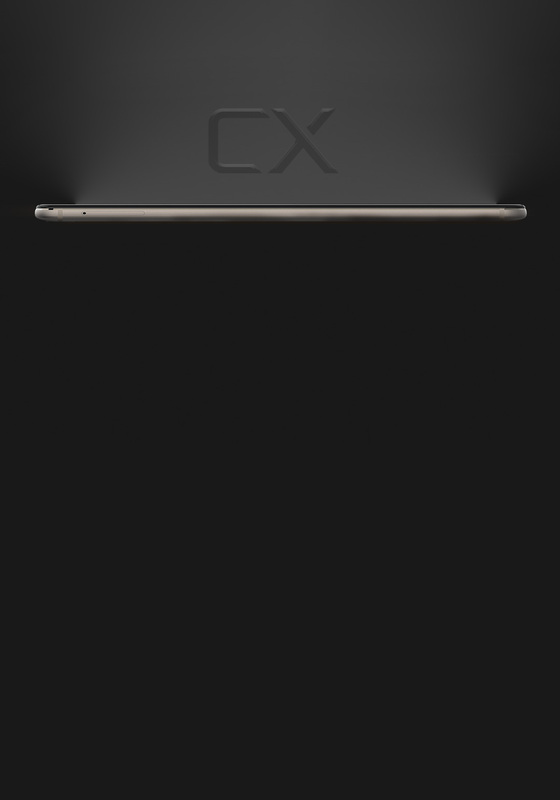 16MP selfie camera captures stunning, high-resolution photos with zero shutter lag. Combining “4 in 1” technology, four images taken with different exposures of the same moment are combined into an optimal one that is 30% brighter. With noise removal 50% better, the newest ArcSoft® Smart Denoise technology takes your photographing experience one step further. Camon CX captures amazing selfies equally day and night. It comes with a smart dual-front-flash system to double the amount of light and brighten the imaging process adequately, 136% brighter than the previous model and 30% brighter over a single flash. 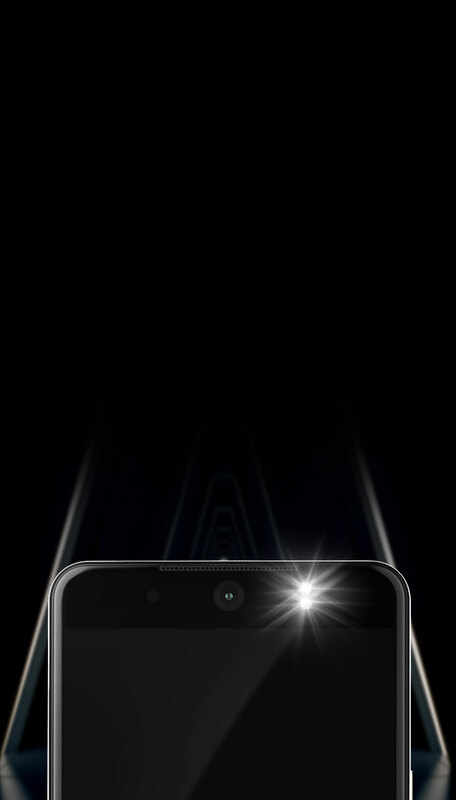 So you'll get bright and clear selfies even in darkness. Crafted through the most advanced metal processing technology, the phone boasts of a 5.6mm exquisite build in the thinnest part. 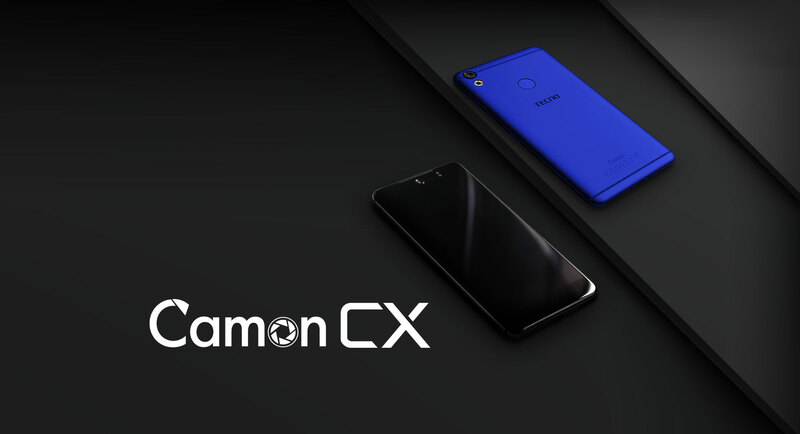 Holding Camon CX in your hand, the smooth styling of it offers not only outstandingly comfortable grip, but a look so stunning that you won't be able to take your eyes off. 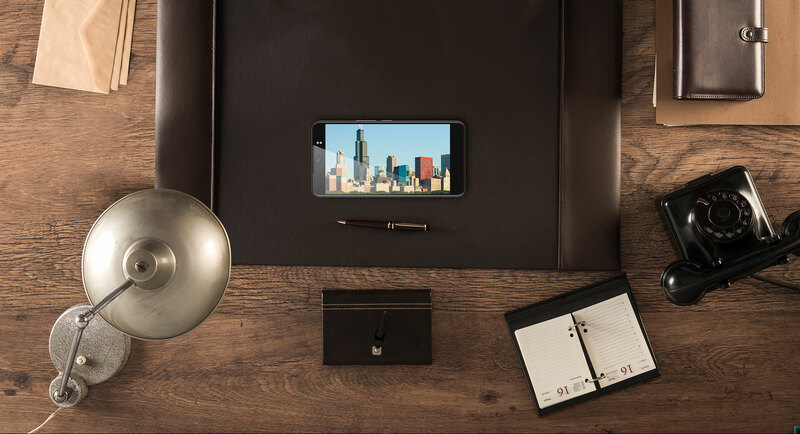 The 5.5" FHD screen features 400 PPI high pixel density, so every detail is clear on the screen. 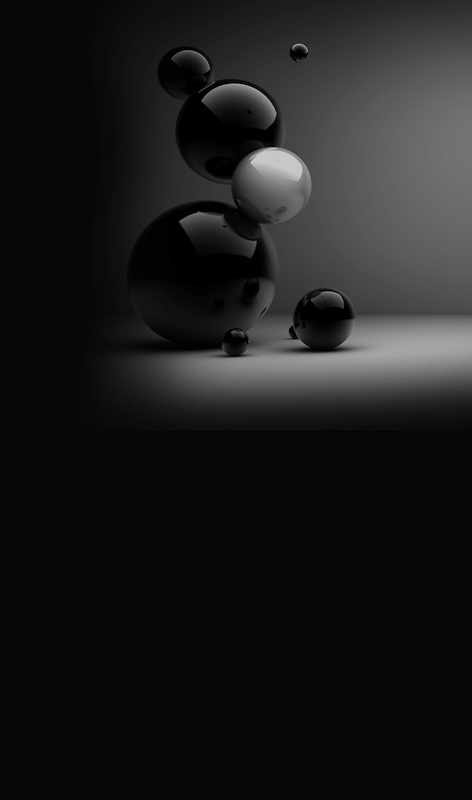 1500:1 contrast ratio makes the dark even darker and the white whiter. With 85% NTSC color gamut, even the slightly different colors are accurately rendered to create depths to still images and videos, which go beyond the visual acuity of human retina for optimal enjoyment. Rated 500 nits, the super-bright screen demonstrates vibrantly and consistently both in direct sunlight and indoors. 16MP back camera captures awe-inspiring pictures in clarity. The 6P lens is paired with Sony Exmor R IMX298 image sensor and F/2.0 aperture to enter 20% more light for brighter images. Blue glass is used as IR cut filter lens to effectively remove flare and ghost images. PDAF enabled, it focuses in 0.1s to record every wonder. Your powerful device is now running Android™ 7.0, which means more user-friendly interface, quicker app launch and better app and battery management. You can switch wallpaper, clear cache or enter into power saving mode at one touch. Add the infrequently used apps to Freezer and disable them temporarily to save data, or activate Hi Manager to regulate data usage in real time. More creative apps are waiting for you!